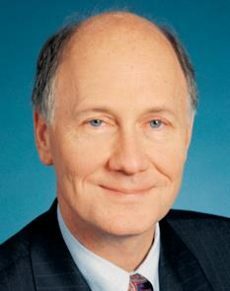 Alan Drewsen, executive director of the International Trademarks Association (INTA) from 1998 until his departure from the role in July 2013, is credited with greatly increasing the profile of the organisation. During his tenure, INTA grew to become a truly global operation, with offices in Shanghai and Brussels, as well as the United States. At the time of his stepping down as executive director, INTA had almost 6,000 members drawn from 190 countries worldwide, and was recognised for its lobbying activities in advocating trademark rights across the globe. Before taking up his role at INTA, Mr Drewson worked as a litigator and an antitrust lawyer, including as general counsel for the Blue Cross and Blue Shield insurance group.